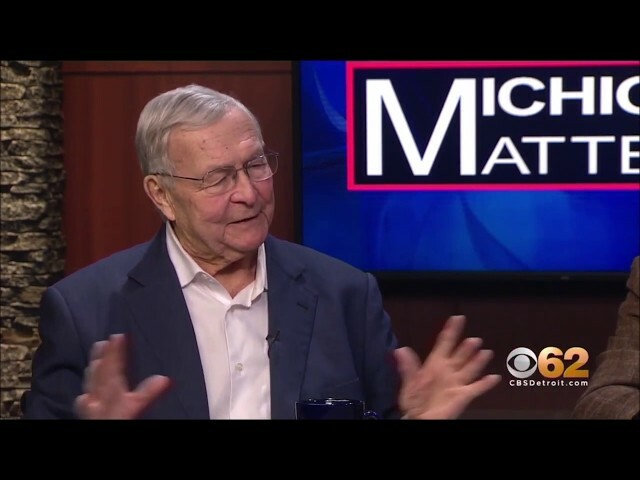 Carol Cain interviews IoT Tech Connect co-producer Mike Brennan, InnoSTARS co-producer Milan Stevanovich, and Oakland County Executive Brooks Patterson On Michigan Matters Sunday March 31 on CBS 62 in Detroit. 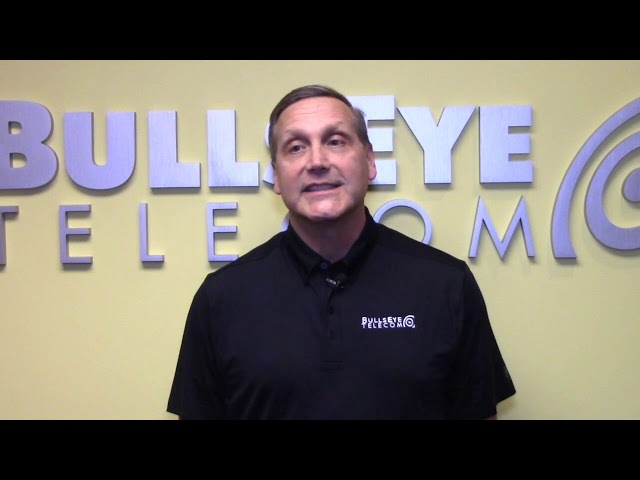 Tom Tisko, BullsEye Telecom's new CEO, explains where he wants to take the company in 2019 and how he wants to upgrade his 200 plus employees' technical skills at BullsEye University. 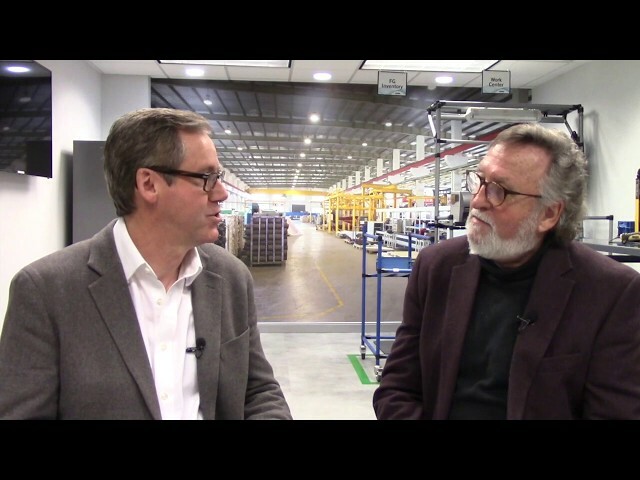 Plex Chief Product Officer David Murray recaps the just released 4th annual Manufacturing Report. 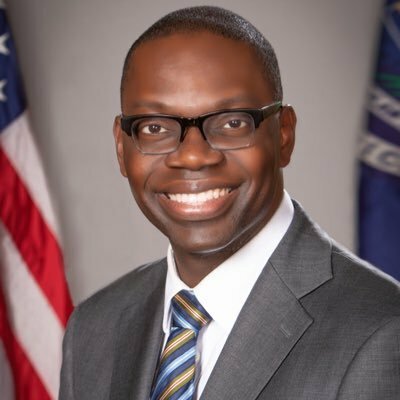 Spoiler alert: Industrial Internet of Things (IIoT) is White Hot. 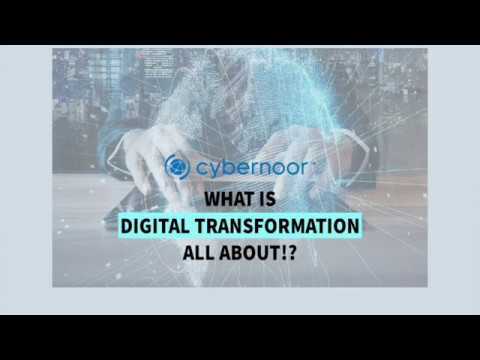 Cybernoor CEO Ahmed Alomari explains how his Oracle and Microsoft Partner firm helps clients perform Digital Transformation. 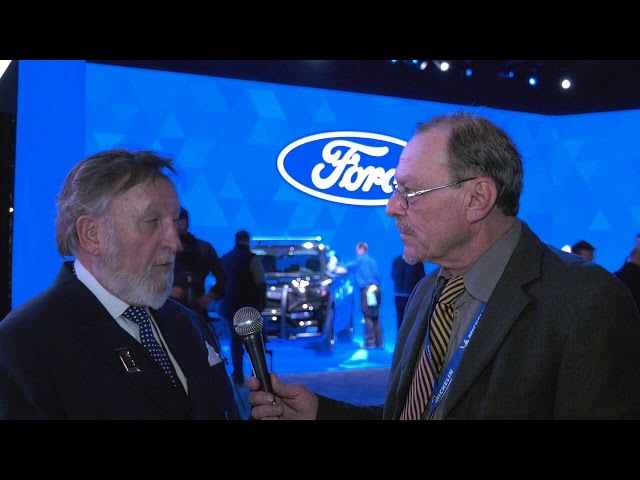 Mike Brennan, co-producer of IoT TechConnect.Com, is interviewed by Douglas R. Damon, from Davidson Blake Productions in Detroit, during the North American International Auto Show. 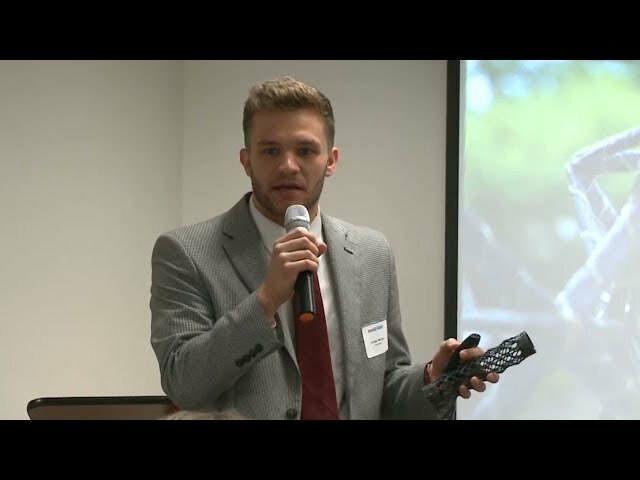 The subject: www.iottechconnect.com April 29 at the Michigan Science Center. Startup pitch competitions are a popular way to get noticed and sometimes receive some extra cash. But there’s a trend emerging that involves a new prize – gaining access to China. CGTN's Mark Niu reports. MIT Report: Who Decides The Moral Dilemma Of Self-Driving Cars? ROYAL OAK - If you are an entrepreneur, how do you pitch an Angel Investor?